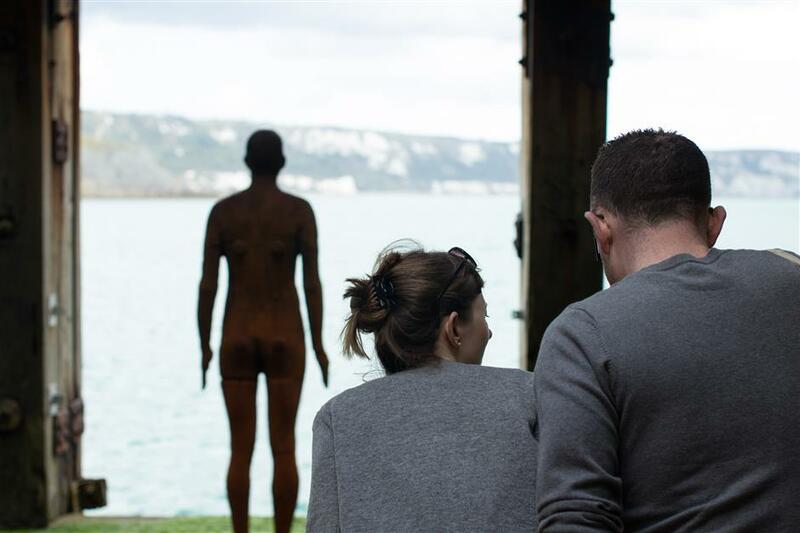 Join Karen Pamplin Browne for a guided tour of the Folkestone Artworks exhibition. Perfect for all the family, this tours will begin at the Folkestone Artworks Visitor Centre at Folkestone Quarterhouse, running from 11am-12.30pm. While all tours are free, advanced booking is required due to limited capacity.